If you’ve been pondering how a skylight would affect your Mount Pleasant home, we’re here to enlighten you. As your resident roofing experts, we’re totally familiar with the kind of roofing environment you’d need in the first place to be able to have a skylight and we understand why you’d want to have one. Letting in more natural light helps your interior space look sharper, with clearer lines and colors, everything looks how it’s supposed to in natural lighting. So why not have access to an abundance of natural light via an interesting architectural aspect in your home? In our previous blog, we discovered the various traditional home structures that make an environment that seems absolutely in need of a skylight. In this blog, we’ll explore what the differences between the various styles of skylights that you can install when you invest in a new roofing project for your Mount Pleasant home. 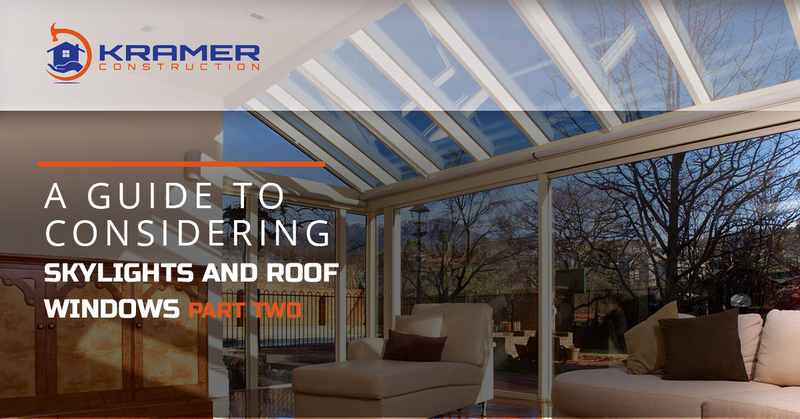 If you’re hoping to put any sort of glass into the roofline, it can start to get confusing. 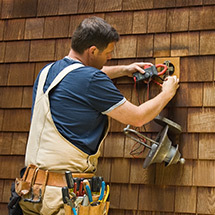 As with anything that goes along with home improvement, there’s a variety of jargon, and finding out what you want and need starts by being able to tell the difference between a bunch of terms that you originally only had passing familiarity with. To begin, you should know that window manufacturers actually don’t use the terms with any sort of consistency which still makes the task of picking the proper glass a bit like guesswork. There are, however, very well outlined processes and structural definitions for the various types of skylights available to you. A skylight is defined as a fixed window that is set into the roof line. At times, you’ll see some that incorporate venting options, but in general, the window itself does not open. 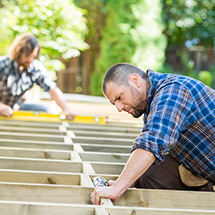 A light shaft is defined as a structural adaptation where a walled shaft passes through the roof trusses and sometimes the joists to link a room’s ceiling to either your roof window or skylight. You may hear this referred to as a “chase.” In general, you’ll see this type of skylight construction used in one-story homes. You’ll see them where a horizontal opening in the ceiling leads into a piece of glass that’s inside the roof line. A tube window is a sometimes oversimplified and inexpensive form of a skylight. Often, the glass is a bubble dome window that’s set into the roof line. They’re often very small and not very beneficial for providing much natural light, but you’ll often see these in bathrooms without any sort of windows. 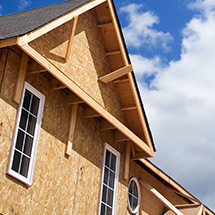 If you’re hoping to invest in a roofing project upgrade sometime soon, please feel free to reach out to us. 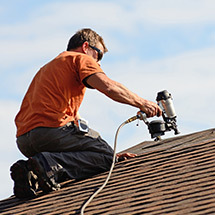 Our professional roofing experts have been serving the Mount Pleasant area for upwards of 20 years and we’re dedicated to ensuring that the citizens of our area always have a high-quality roof over their head. Reach out to us to schedule your consultation today.